Turn wait time in the doctor's office or travel time in the car into fun time with your own version of I Spy. 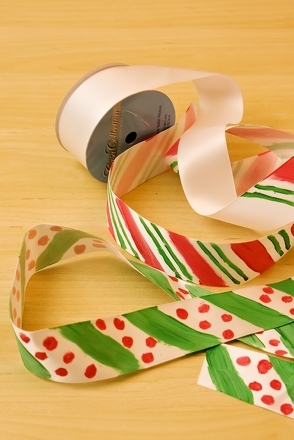 Grab a stack of old magazines, paper, and a bit of glue and in no time you'll have a great activity on your hands that's sure to keep your little one happily busy and entertained. Start by looking through the magazines and cutting out a variety of pictures. Make sure they're common things that your child might see on a car ride, in your home, or in a doctor's or dentist's office. Include some things he'll easily recognise and a few things he won't (this is a great way to sneak in a little vocabulary expansion). Cut out at least 15 pictures. 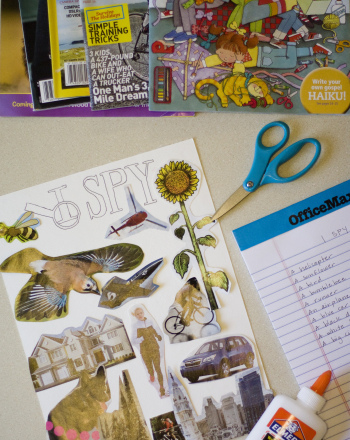 On the sheet of paper, make a list of the pictures you cut out from the magazines. 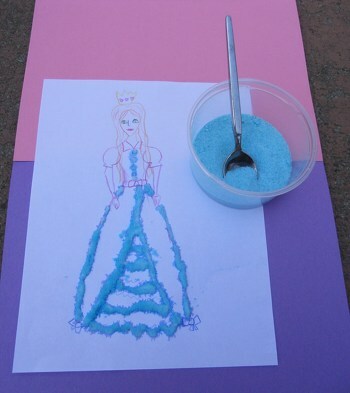 Glue the pictures onto the thick paper or card stock. Write "I Spy" at the top of the page. You can make the sheet more durable by laminating it, but this is optional. Now play the game. 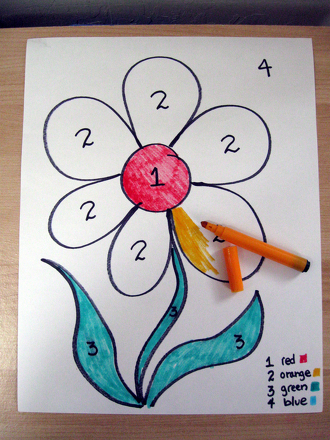 Give the I Spy sheet to your child along with a sheet of repositionable labels. Read off the items from the list you made in step 2, pausing between each one until she finds the item in the room. 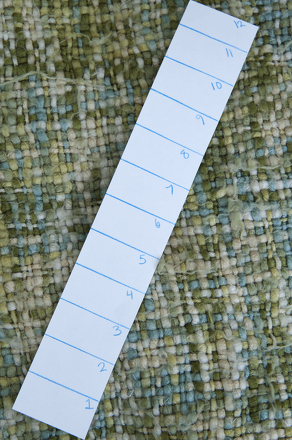 If your child is able to read, give her the list and let her read off the items on her own. Once she finds an item, place a label over the picture on the I Spy sheet. Once she finds all the pictures on the sheet, she wins! Once she has become familiar with the pictures, make the game more challenging by adding a time limit. I know what I spy with my little eye, but what do you spy? Play this I spy game and start looking around for all items you need to go on a great trip. 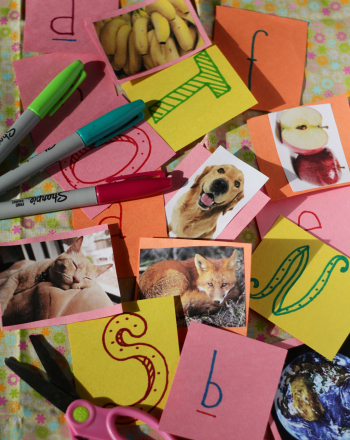 This kindergarten activity allows you and your child to make your very own alphabet matching game. Your child will develop his memory and practise letter sounds.